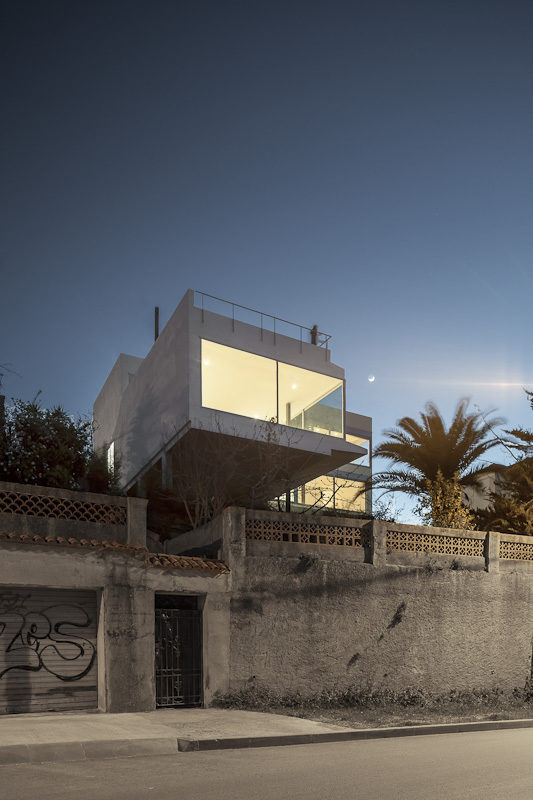 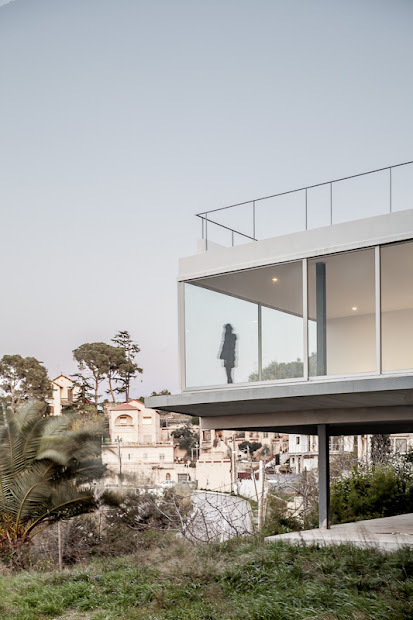 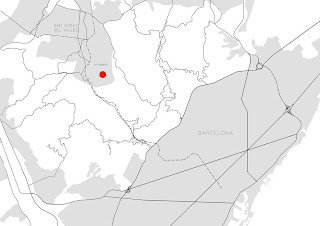 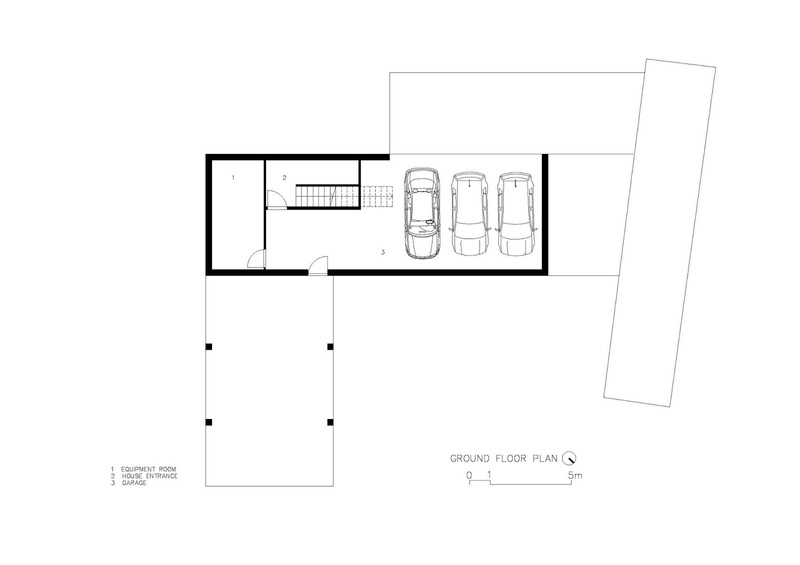 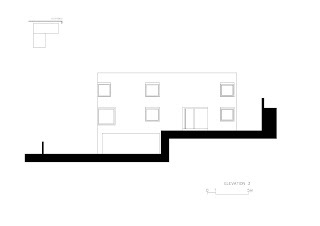 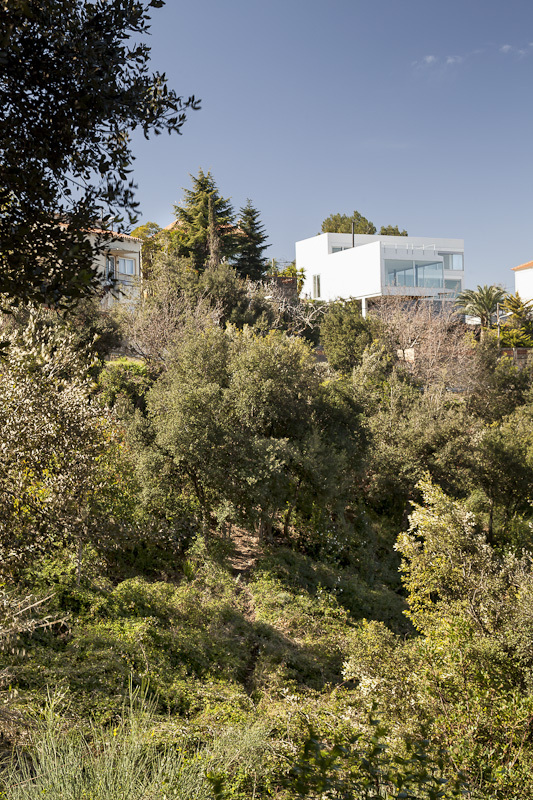 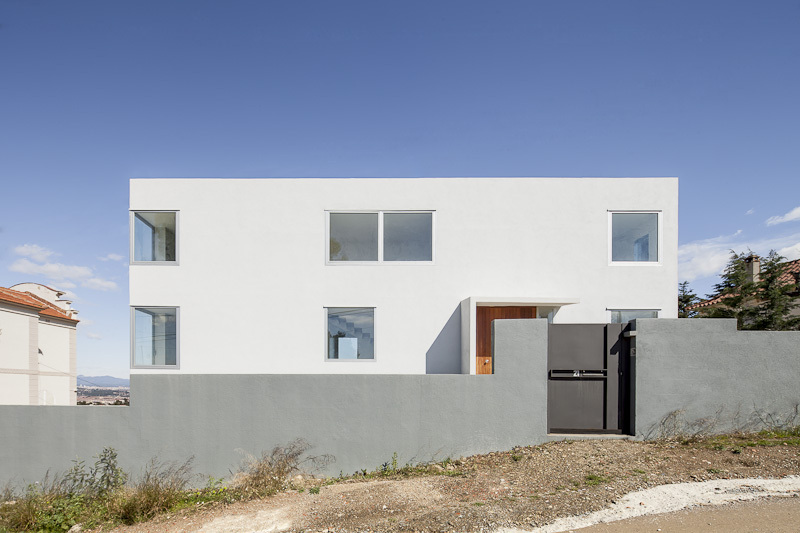 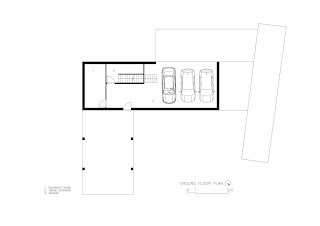 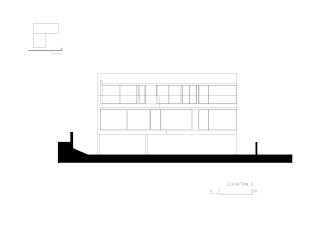 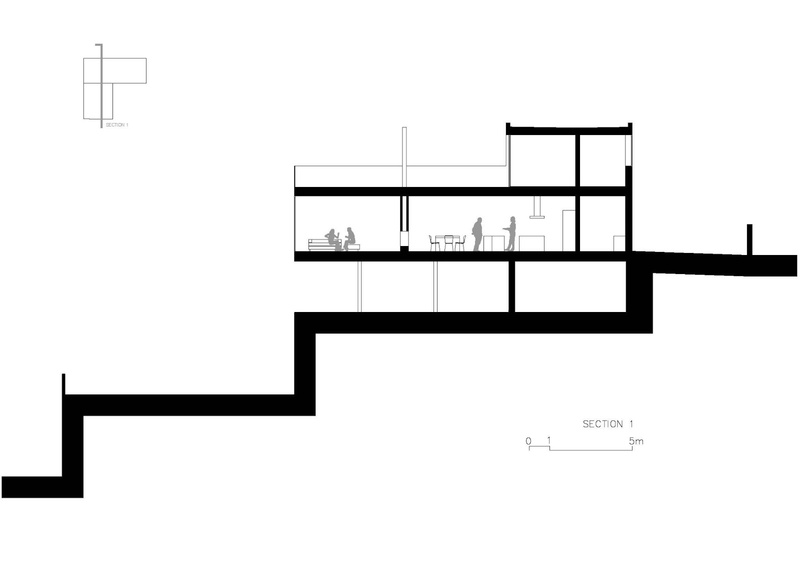 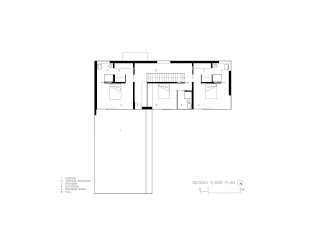 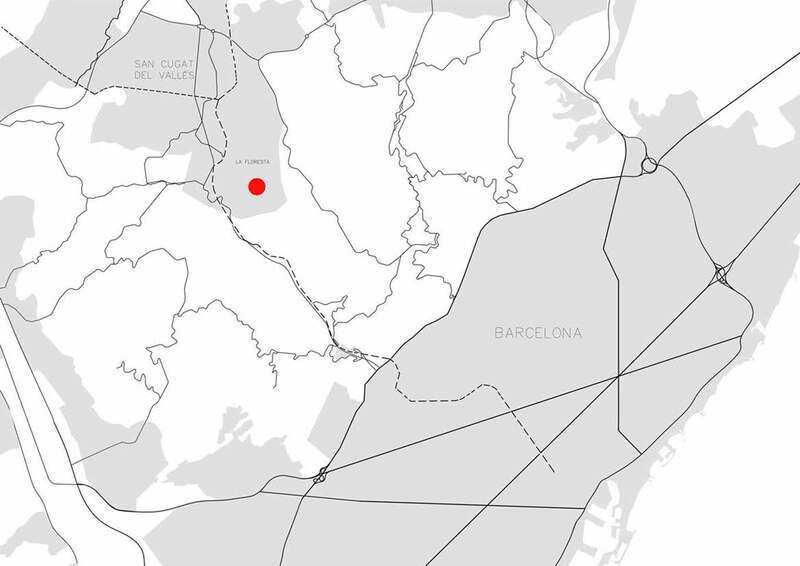 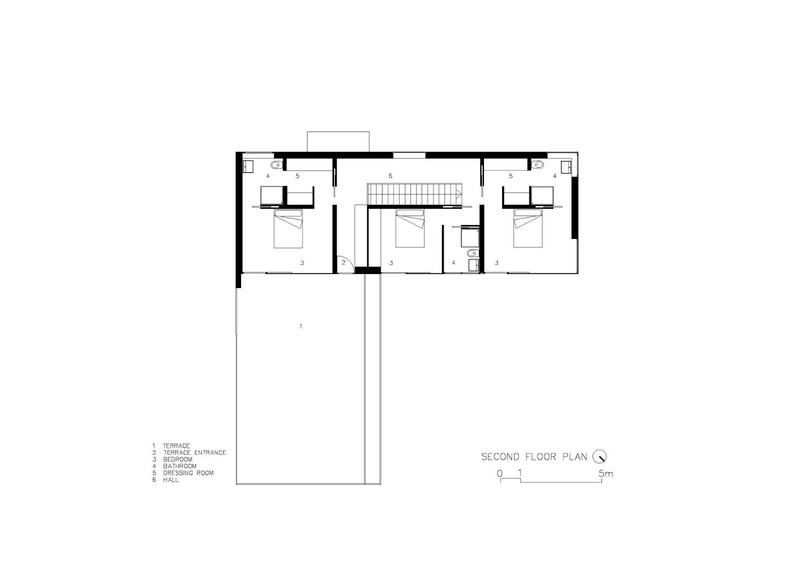 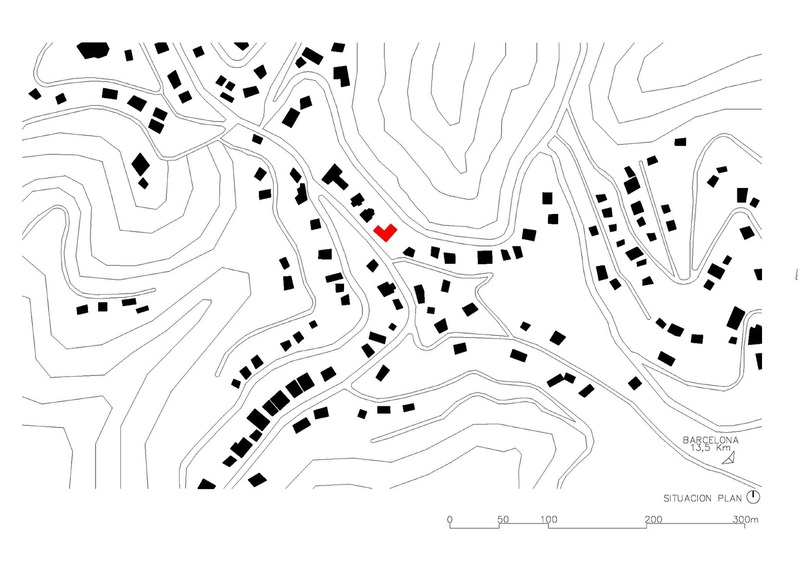 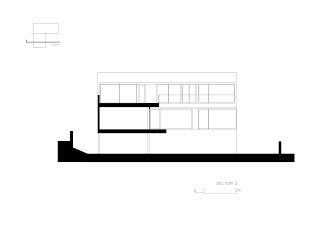 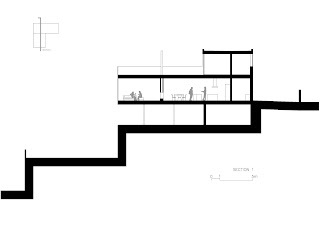 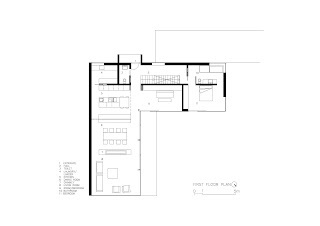 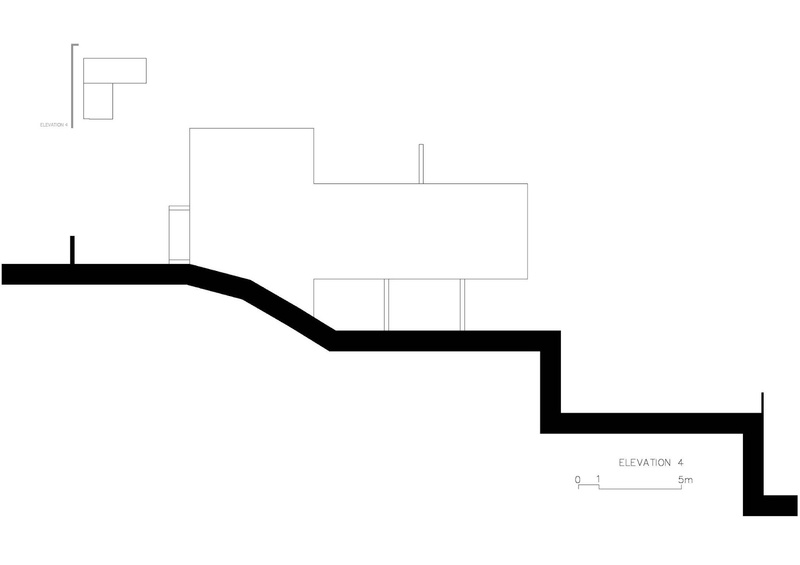 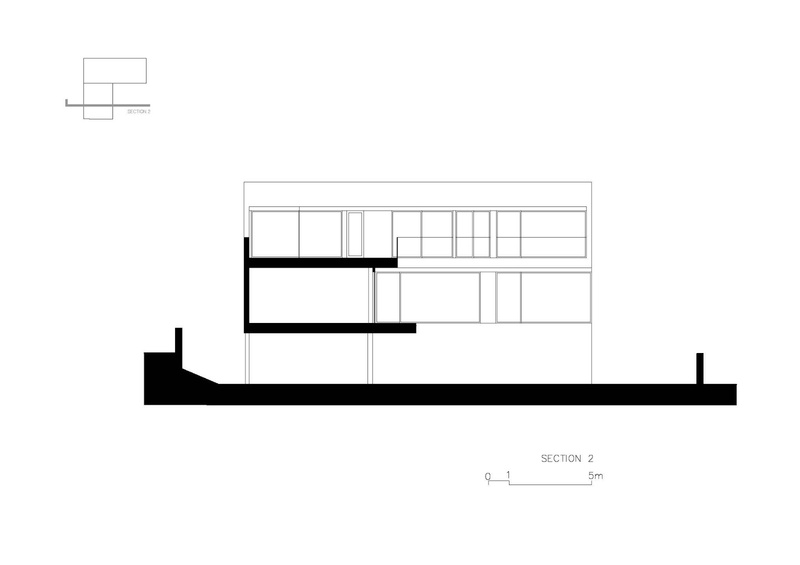 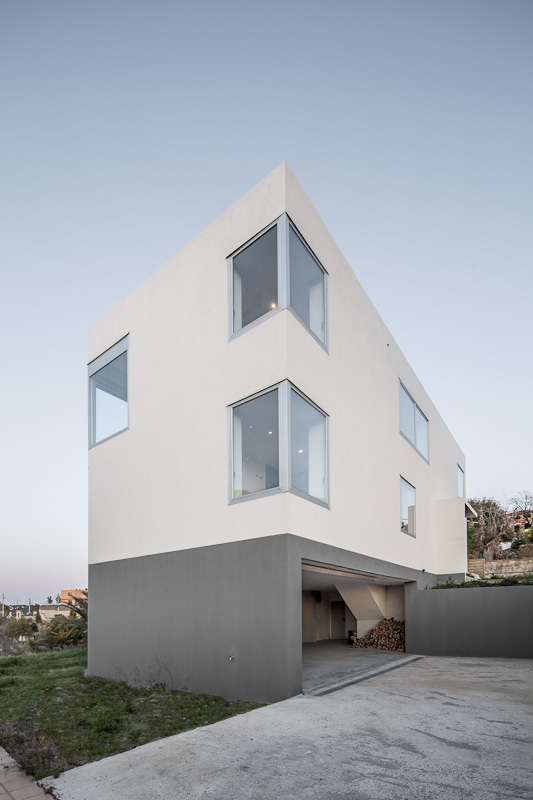 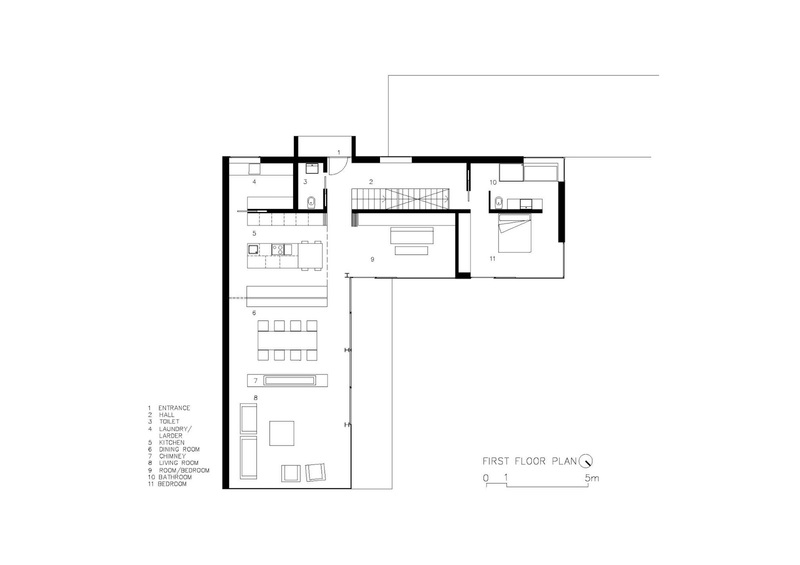 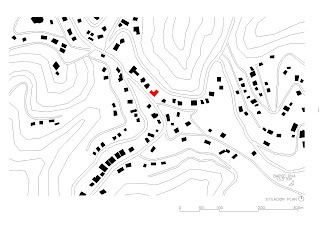 The form and the position of the house is a response to the shape and aspect of the plot, closed on the street side and open to the city landscape. 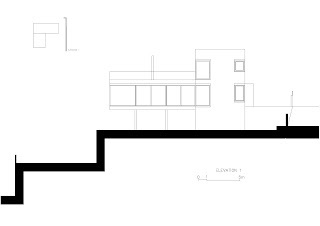 Each level has its own relationship with the external space. 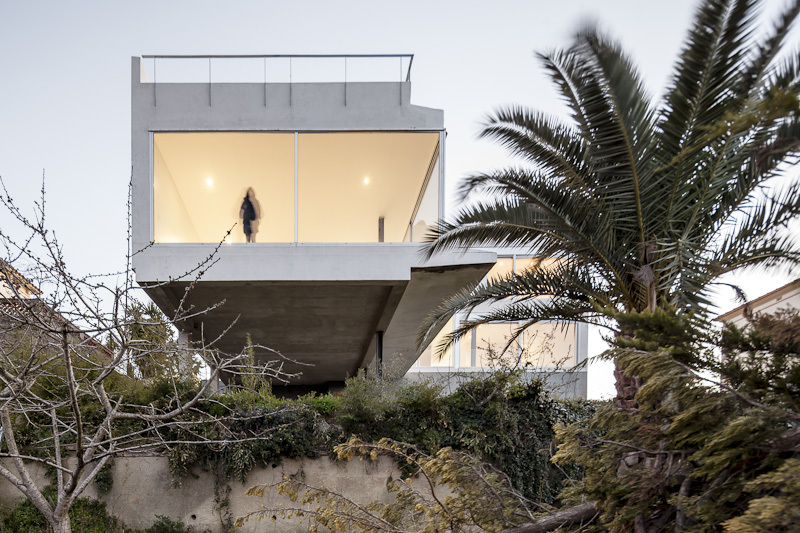 Vertical communication is a backbone that connects spaces on either side, it is closed at the entrance and it opens itself to the landscape in the upper floor. Windows on the street define the landscape inside wall massivity and towards interior garden, the house open itself looking to the city, massivity disappears and prevails the volume that looks for the landscape.